Librarian Antony Ramm searches for the authentic voice of the Leeds people in the 19th-century. Many of these Voices from the Past are from workers in the textile mills of Leeds and West Yorkshire: see a recent blog by Emily Owen to read how 20th-century textile workers can contribute their memories to contemporary research. A few weeks ago Leeds author Chris Nickson compiled a very informative and fascinating collection of “Leeds in the words of the people who lived here, the condition of the place, how they lived, how they worked.” Inspired by that selection, and a coincidental reading of Emma Griffin’s Liberty’s Dawn: A People’s History of the Industrial Revolution, this Librarian presents some additional sources for what Nickson called “the authentic Leeds voice”; four autobiographies of working Leeds (men) from the early 19th-century; all available to view in the Local and Family History department of Leeds Central Library; and all worthy of rediscovery. Compiled and arranged by his daughter, Rose Ellen Bywater Valentine, Bywater’s intriguing book – The Trio’s Pilgrimage (1947) – does not appear to have much connection to the struggles of the 19th-century Leeds working-class. Printed in Salt Lake City, Utah, the book’s main thematic concern is James’ “courageous faith and devotion” – principles which took him to the United States and into the Church of Jesus Christ of Latter-Day Saints. 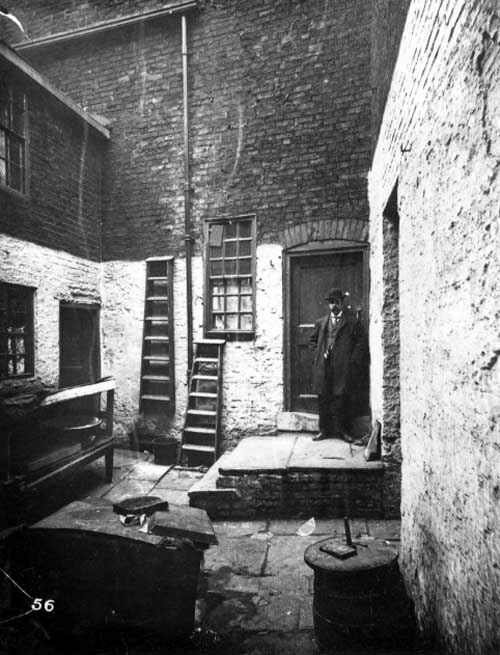 What’s of interest to Leeds’ people, however, are the origins of our author: born in Holbeck, in 1825, Bywater began work in one of John Marshall’s factories, aged nine, remaining there for a full decade, before leaving for America and, he writes, “a longing desire for employment in the open air.” Bywater’s account of his early life in Leeds amounts to only a handful of pages, but it remains a rare and illuminating record of industrialisation in the words of a worker, not a master. 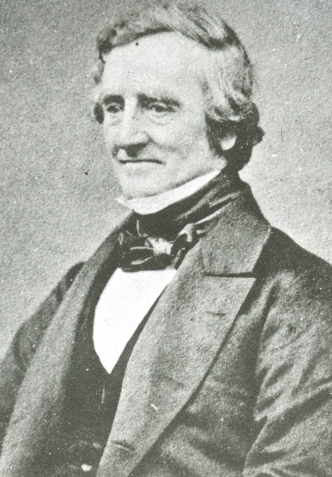 Born in 1799, in an “obscure town (Malton, in Yorkshire),” Watson’s time in Leeds itself was relatively brief, but hugely important: the spark for events that would catapult Watson into the heart of 19th-century radical politics and publishing. Watson’s autobiographical fragment – reprinted in W. J. Linton’s James Watson: A Memoir of the Days of the Fight for a Free Press in England and of the Agitation for the People’s Charter (1880) and Testaments of Radicalism: Memoirs of Working Class Politicians, 1790-1885 (ed., David Vincent, 1977) – tells the tale: how Watson “found employment at a drysalter’s” in Leeds, before he “first became acquainted with politics and theology [in the autumn of 1818].” While walking on Briggate, curiosity prompted Watson to enter a room in Union Court, where he joined a meeting by the Leeds branch of the Radical Reformers, followers of Thomas Paine and, latterly, Richard Carlile – the radical publisher whose arrest and incarceration saw Watson join another Leeds man, Humphrey Boyle, in travelling to London to continue Carlile’s work. In his short memoir, Watson mentions Leeds only a handful of times (he never returned to the town), but the piece remains an important source for the occult history of Leeds radicalism, and deserving of further expansion. Michael Laccohee Bush’s recent book on Richard Carlile does a fine job of telling that story as it relates to Carlile’s own struggles, but Watson’s many friends and allies in the Radical Reformers – Ellen Byerley (Watson’s wife) and her father, Robert Byerley, William Driver, Joseph Brayshaw, Joseph Hartley, Joseph Gill, William Liddle, and William Ellis (plus over 300 other known Carlile supporters) – deserve further, specific research, and a deeper reclamation of their place in Leeds’ story. 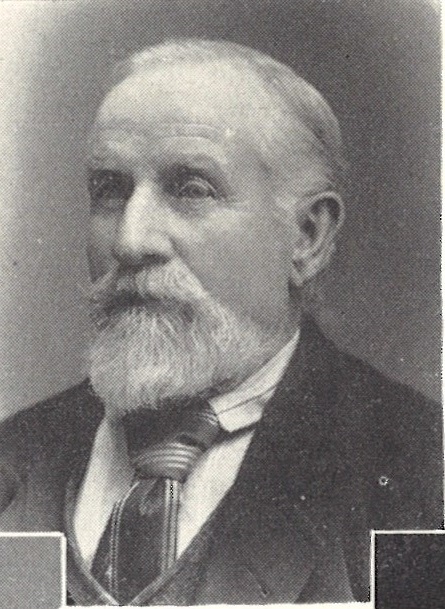 Edited by his great-granddaughter, Ruth Strong – a noted local historian of the Pudsey area – Roberts’ autobiography provides a first-hand perspective on a “compact community in which the divide between master and employee was blurred, at least until the later 19th-century.” Like many of the other authors given here, Roberts’ began work in a local mill while still a child (aged eleven, in his case), with one major difference: Israel became his own master, using savings of £45 to begin his business aged 21, rising to employ three hundred people by his death in 1881. 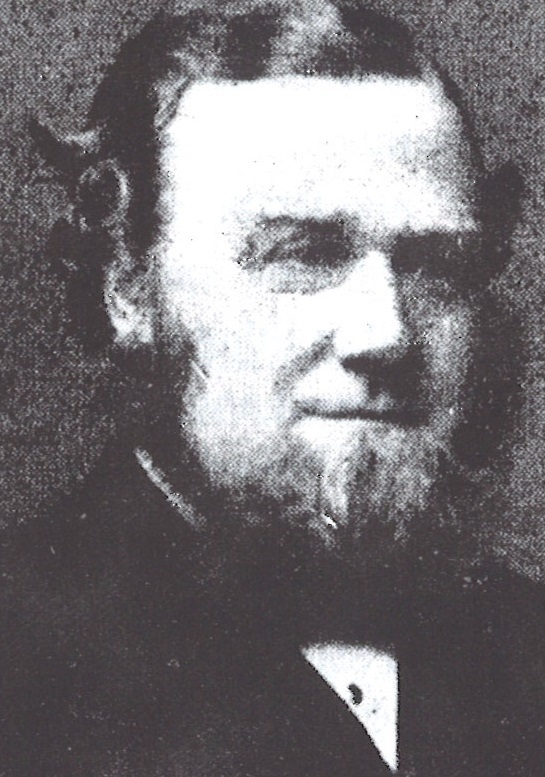 Born in Ossett in 1801, Spurr found himself unemployed during the economic crisis of 1825, only eventually finding work in Leeds after walking to and from Liverpool in search of employment. That cycle of employment and unemployment, together with Spurr’s constant shifting from place to place, continued throughout his life, with several employers being found and then lost in places across the town: Hunslet, Gildersome, the Bank, Meanwood, Rodley and Bramley. Shelf mark: QP 926.8 SP95Y and QP 926.8 SP95Y (typed transcript). Spurr’s memories are further explored in C.J. Morgan’s essay ‘Demographic Change, 1771-1911,’ which can be found on pages 46-71 of A History of Modern Leeds (ed., Derek Fraser, 1980), while Roger J. Owen provides a brief introduction to the text in his article ‘The Autobiography of Robert Spurr,’ which is available in Publications of the Thoresby Society, Miscellany, Volume 16, Part I (1974, pp. 61-63). Next Post Library Fest 2018 is here!